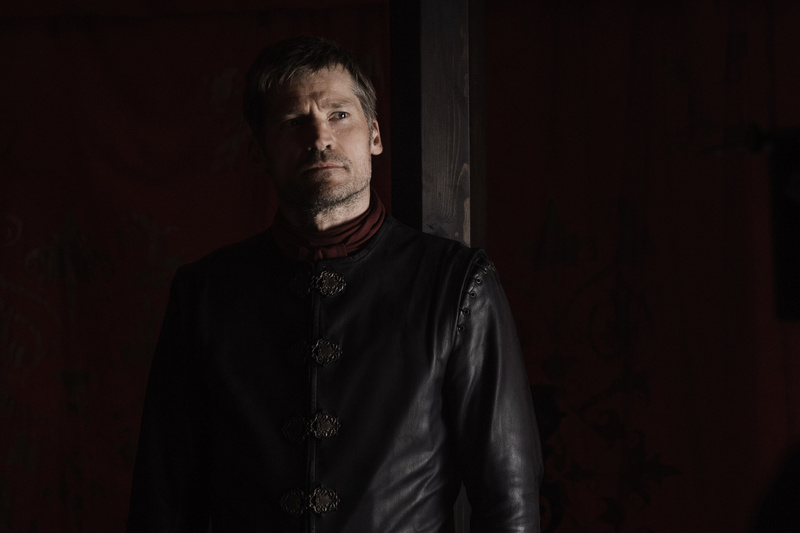 With just three episodes remaining in its sixth season — and, if whispers are to be believed, only a dozen or so more after that in the entire series — “Game of Thrones” is fast approaching its endgame. Based on the title “No One,” this next episode is sure to address a certain would-be member of the Faceless Men who got stabbed at the end of “The Broken Man.” Five new photos giving a sense of what to come are now available from the episode. 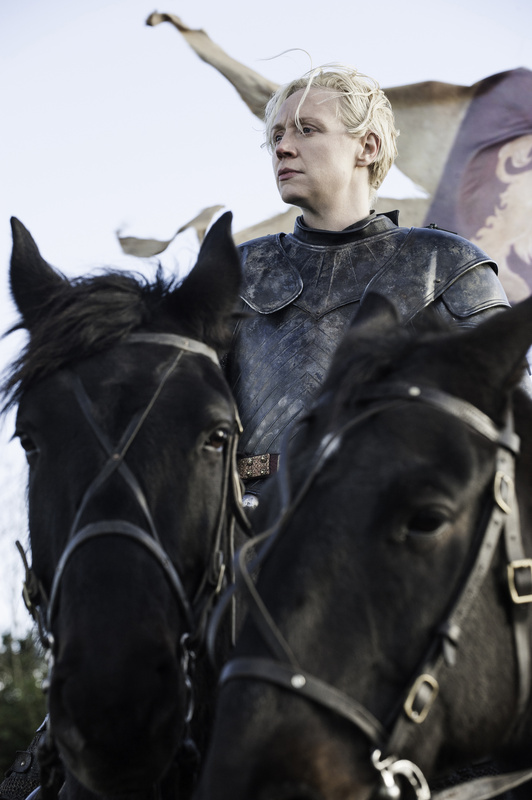 Included in the bunch are The Mountain as he escorts Cersei Lannister through King’s Landing, Brienne of Tarth and, curiously enough, Lancel Lannister. 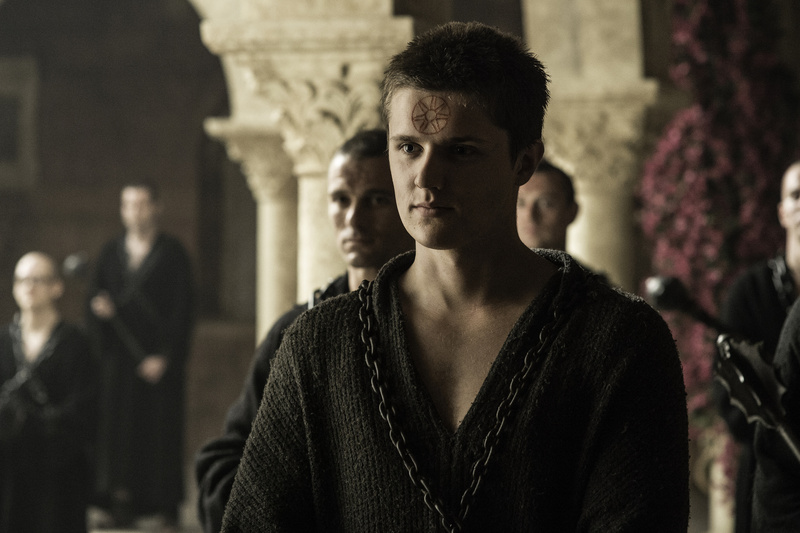 A recent joy-killing fan theory suggests that young Lancel will serve as the Faith Militant’s champion in Cersei’s inevitable trial by combat, the implication being that #CleganeBowl might not actually happen. Maybe don’t get hype after all. 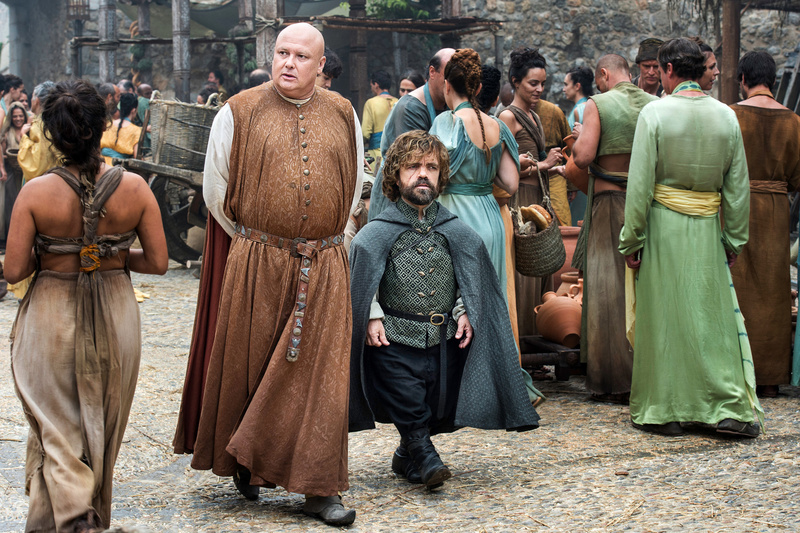 Conspicuous in her absence is Arya herself, presumably to avoid giving any hint as to her current status. A girl has many talents, however, and a writer remains confident she’ll triumph over the Waif.